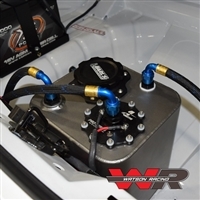 Watson Racing - S550 Mustang racing parts to complete auto racing builds. 1-stop shop for all your Mustang drag, road or street racing needs! 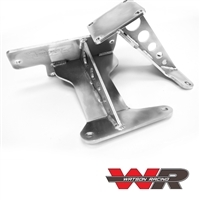 Race parts to complete race car builds, late model Mustang and Cobra Jet Experts!